Since April 2018, NHF has full responsibility for managing the public sector pharmacy services. 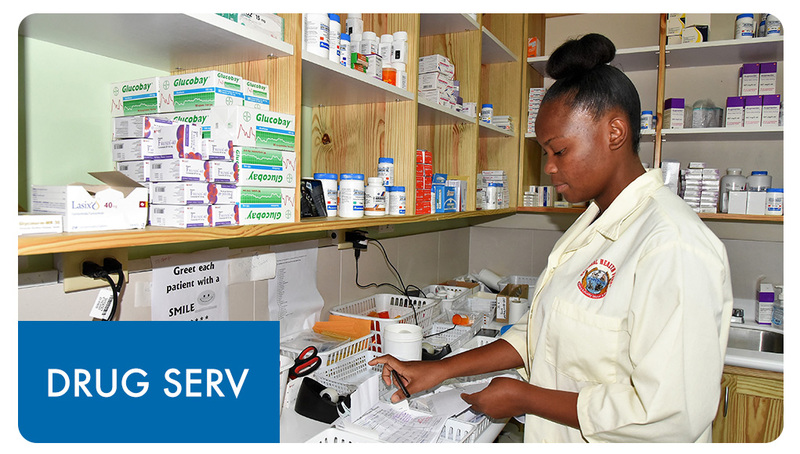 Approximately 2.2 million prescriptions are generated in the public health system annually and our mandate is to improve pharmacy services offered to public patients. NHF aims to provide the highest quality service with emphasis on improving access to quality pharmaceuticals, improving organizational efficiency and enhancing customer satisfaction. 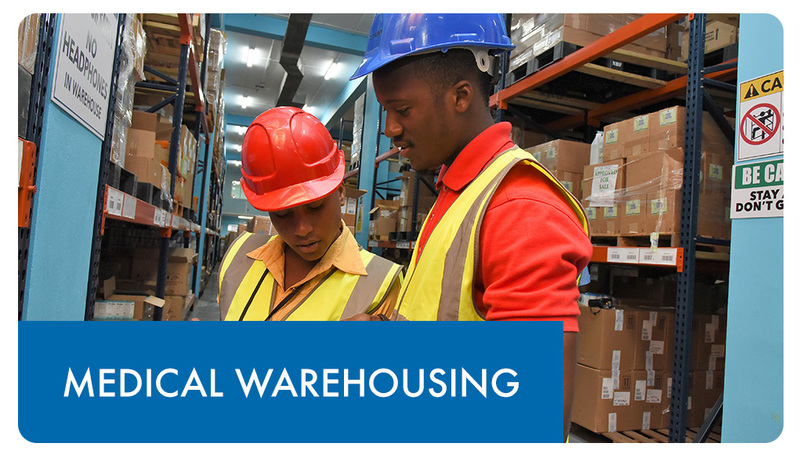 We are responsible for the warehousing and distribution of pharmaceuticals, medical sundries, sutures and x-ray products for use in state-owned hospitals, health departments, and public sector pharmacies which are also operated by the NHF.